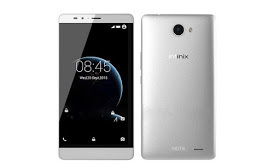 From Infinix Hot to Infinix Hot Note and Infinix Hot Note Pro; now it is Infinix Hot Note 2 a.k.a Infinix big six, the Infinix mobility can't just stop in their quest to satisfy and give their esteemed customers the best smartphones to meet the present tech trends at a cheaper price compared to what other brands like Samsung, HTC etc sale with almost the same specs and sometimes, even better specs than those ones. that will definitely wow you. 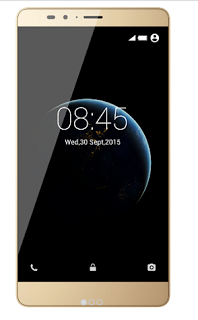 In fact this is the right smartphone for this Xmas as it is going to be launched by November 27th, 2015. 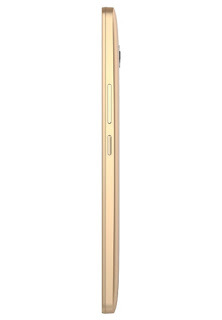 4040 mAh battery with flash charging. 2GB RAM with 16GB internal memory. 1.4 GHz Octa core processor. Am just curious, how can I buy a black Friday voucher on jumia? And that phone rocks thou.